Ocean City Masonic Lodge No. 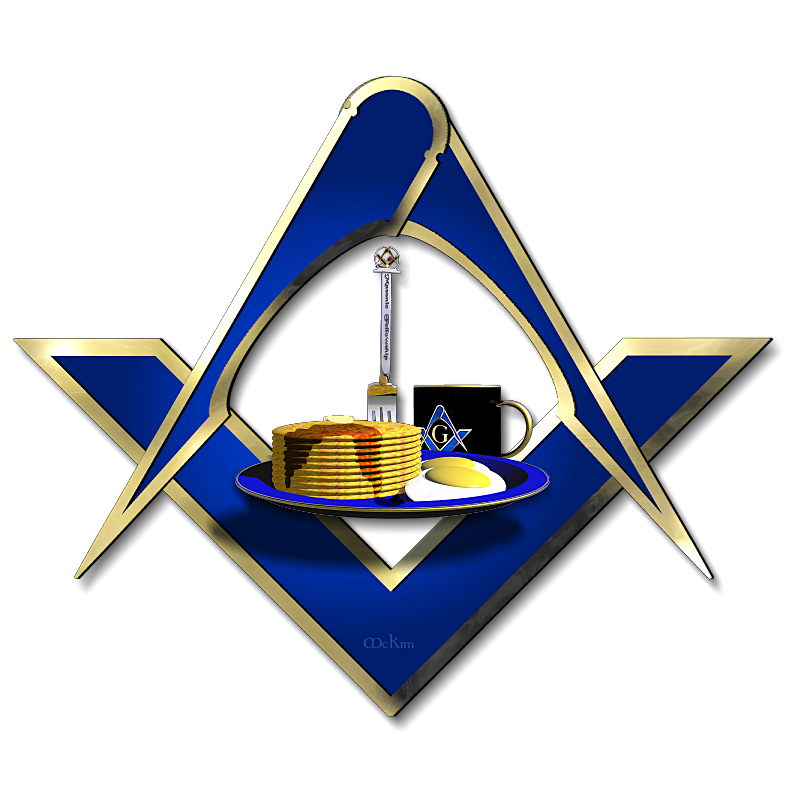 171 will be serving an all you can eat pancake breakfast on September 19th from 8 AM to 11 AM. Cost is Adults $8, Children under 12 $4.